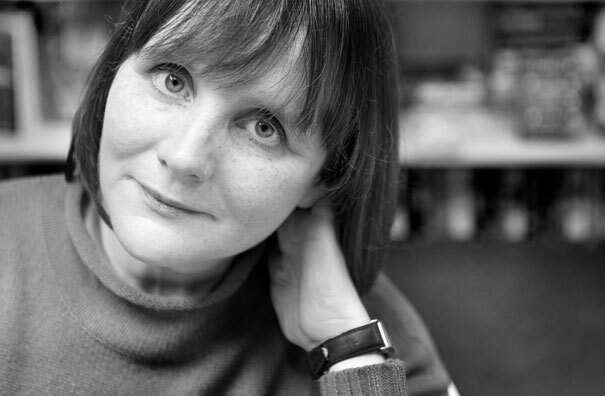 Talented Patricia Highsmith's Work Under The Microscope In Beverley | HU17.net – It’s all about Beverley! In the second of two events exploring the work of writer Patricia Highsmith, Beverley Literature Festival presents Jill Dawson and Sarah Hilary looking at ‘The Talented Patricia Highsmith’ this Saturday at Toll Gavel Church in Beverley at 5pm. Award – winning crime writer Sarah Hilary, whose wins include the Theakston Old Peculier Crime Novel of the Year 2015, has reflected on Highsmith’s influence in her introductions to three recently reissued Highsmith classics. Jill Dawson’s latest book, ‘The Crime Writer’ (described by Hilary Mantel as ‘deeply intelligent and persuasive’) fuses biographical facts about Mantel’s life with recreations of her fantasies of murder and revenge. Sarah and Jill will join forces on Saturday to discuss this intriguing and disturbing novelist and her legacy for today’s crime writers. Tickets cost £7 and £6 and are available online at www.litup.org.uk, by phone on 01482 392699, or in person from Beverley Library on Champney Road.